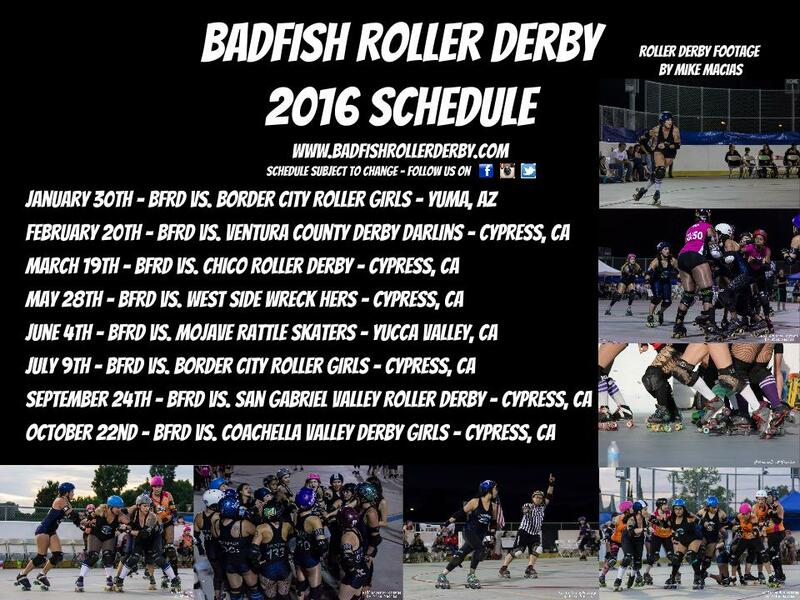 Here is the latest 2016 Badfish Roller Derby bout schedule. Click the links for more details of each bout. We’ll be updating this page throughout the season.